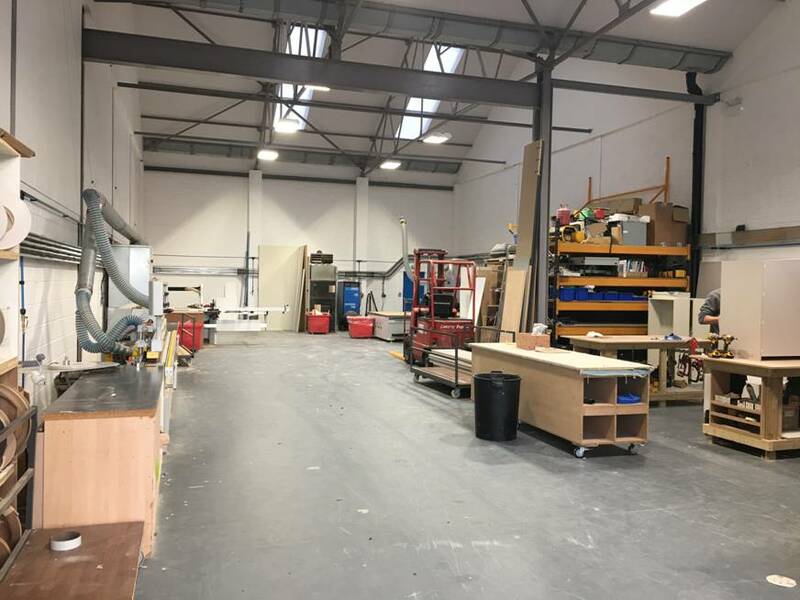 Harmony was formed in 2002 from humble beginnings! 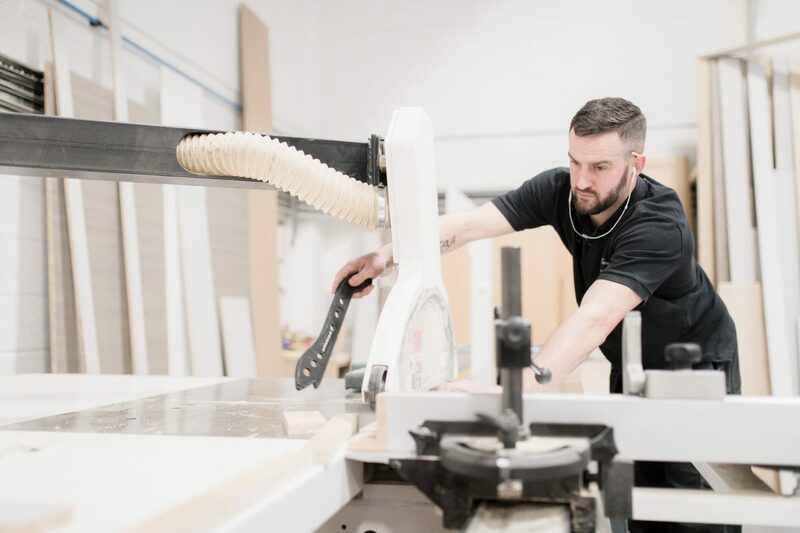 Having learnt the trade for over 10 years with his Father-in-Law’s business, Steve began working from his garage at home doing what he knew best – manufacturing quality furniture whilst advising and providing a high level design and manufacturing service. 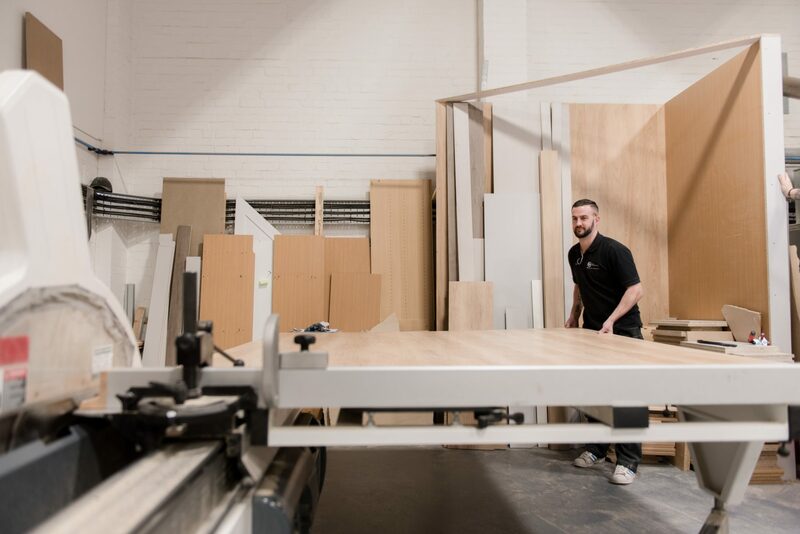 Demand soon grew for both domestic and commercial customers, helping Harmony to grow to the thriving family business we know and love today! 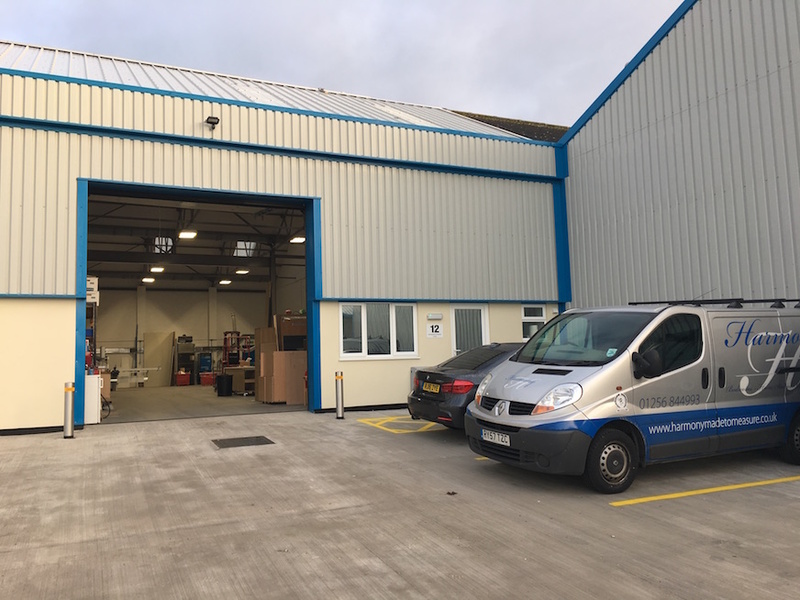 Our Workshop & Showroom is in Worting, Basingstoke. 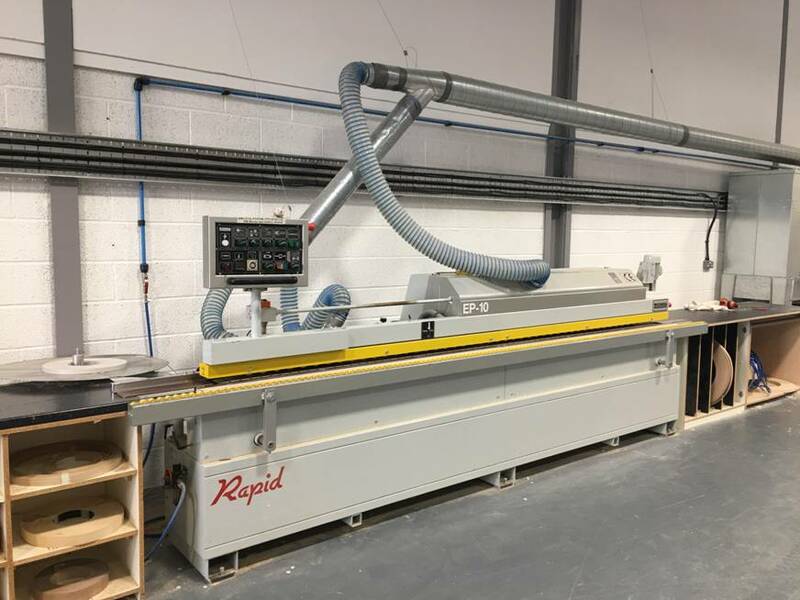 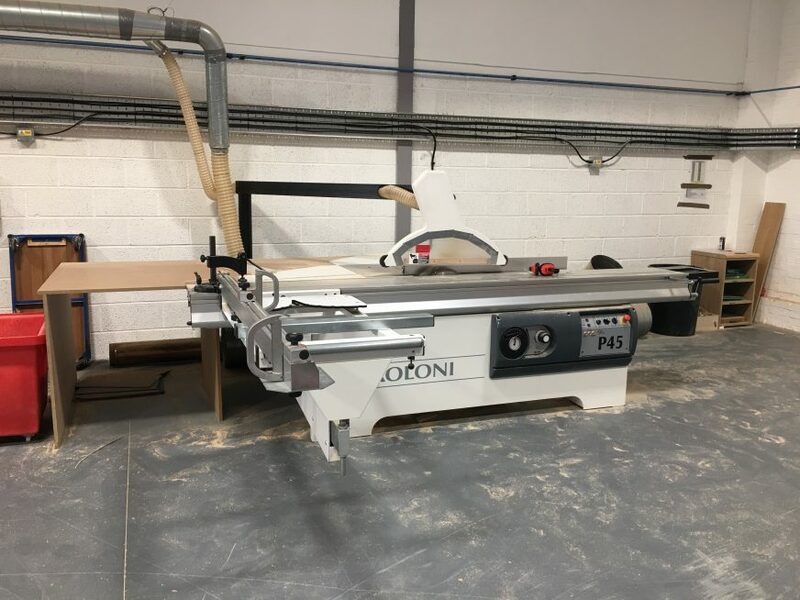 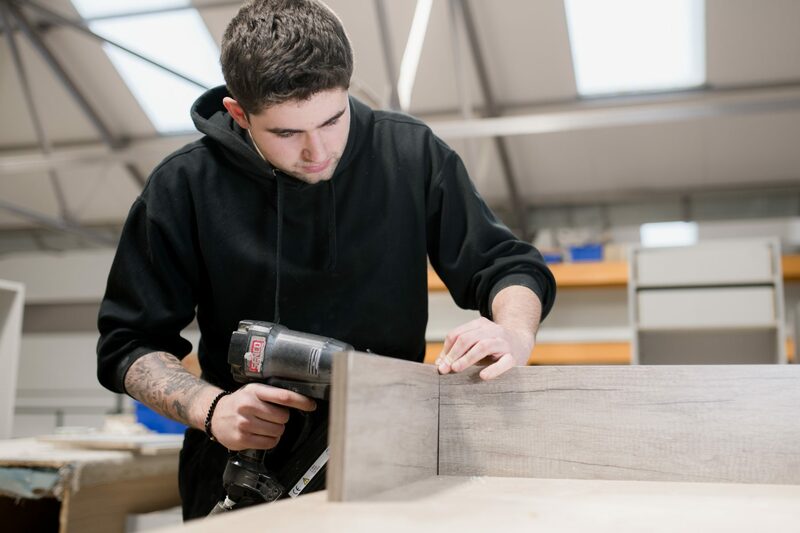 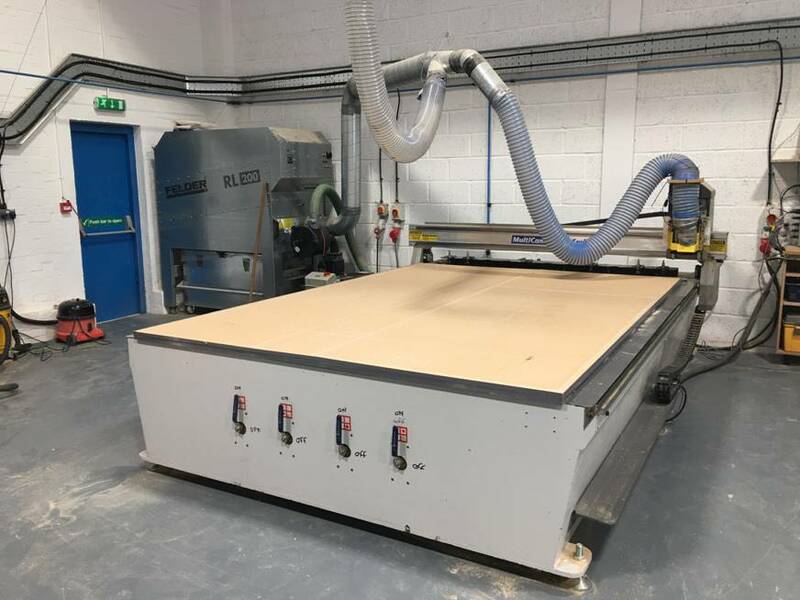 If you would like to see how our furniture is manufactured, please let us know and we will be happy to arrange a personal tour around our workshop for you. 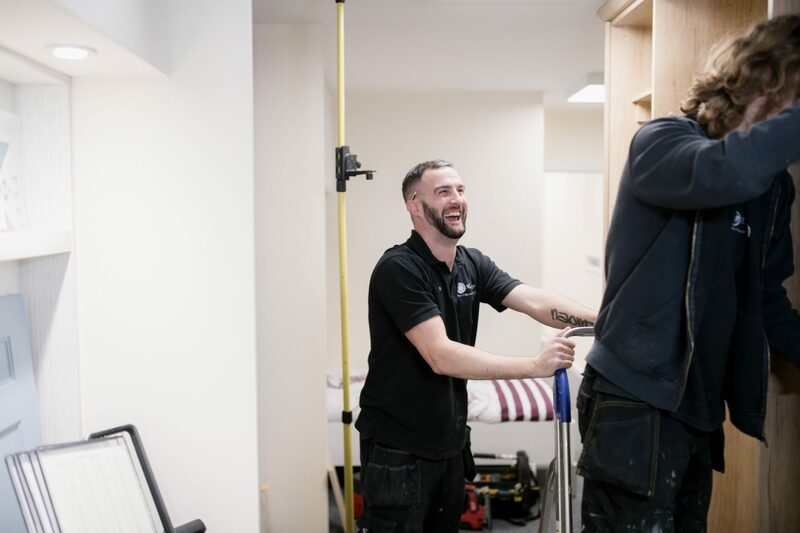 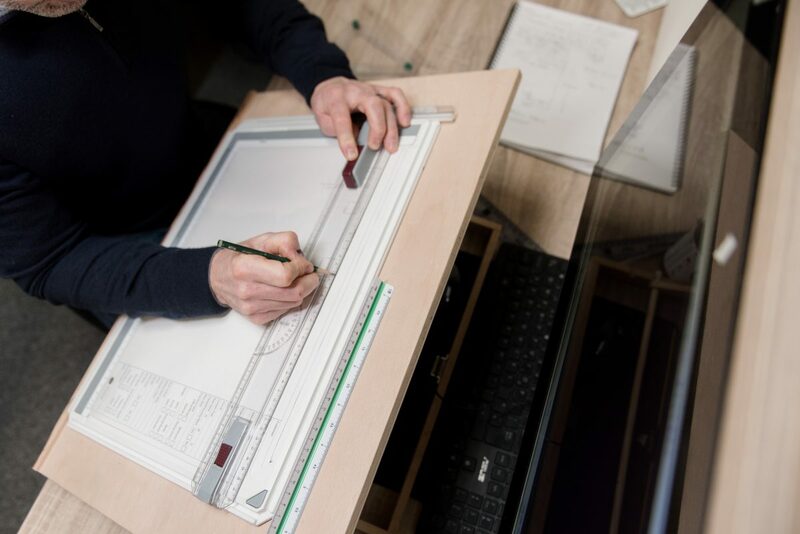 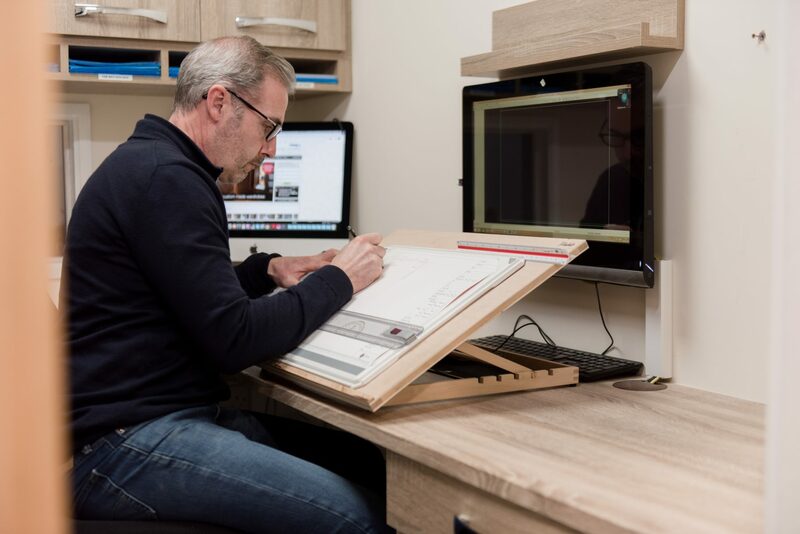 If you’d like to know how Harmony Made to Measure Furniture can help you have your dream fitted bedroom, built-in home study or office, please call us on 01256 844993 today. 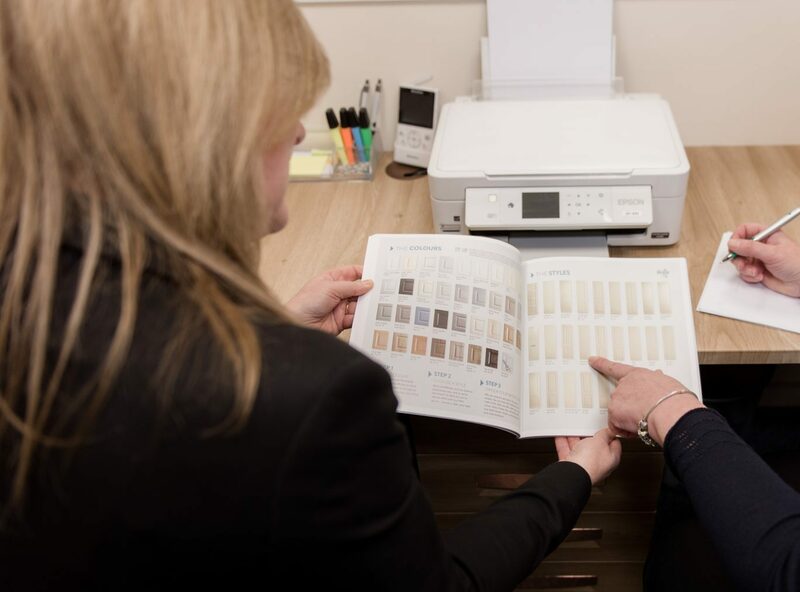 If you would like to arrange an appointment for a consultation or to view our Basingstoke Showroom, either call us on this number, or email us at harmony.sales@zen.co.uk.